Sunwrights Spas is a full service hot tub dealer located in the heart of greater Hartford. 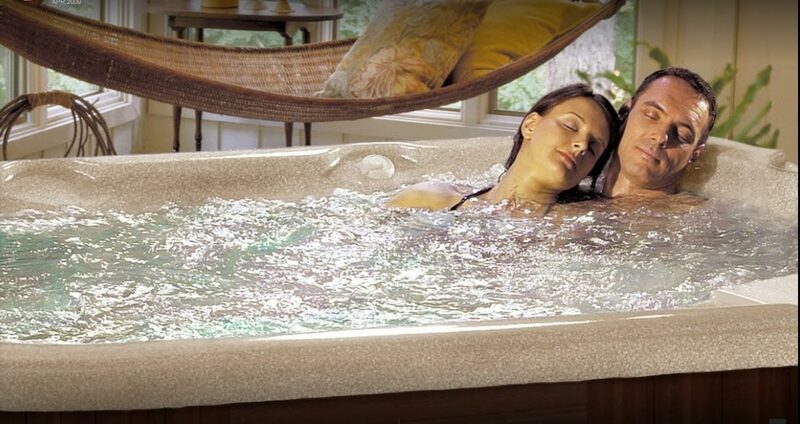 Begin your quest for luxury hot tubs and spas at the Sunwrights showroom in East Hartford CT. We invite you to schedule a test soak - you'll be hooked! Imagine hot, bubbly water soothing and relaxing your whole body. Now imagine taking a soak in the privacy and comfort of your own home with your significant other. Soak away winter stiffness after shoveling snow, exercise and strenuous labor. Stress and muscle tension melt away, sleep improves, circulation increases, blood sugar levels normalize and your blood pressure lowers all with regular soaks in your luxury Caldera or Sunrise Hot Tub.